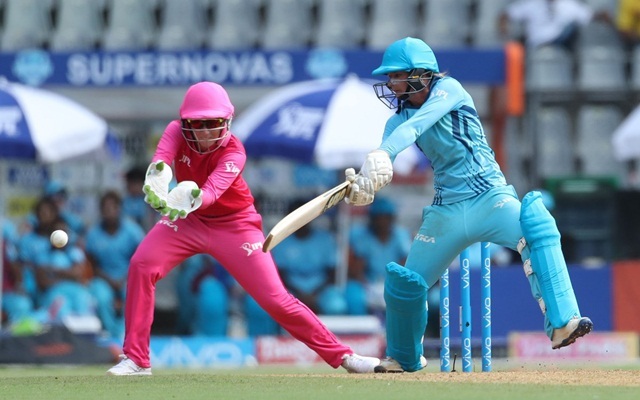 The Board of Control for Cricket in India (BCCI) is set to conduct matches during the upcoming edition of the Indian Premier League (IPL) as a follow-up to last year’s one-off exhibition game for women. One major reason behind this is the BCCI is still waiting to finalise the IPL schedule, which is subject to the Election Commission of India announcing the schedule for the general elections. 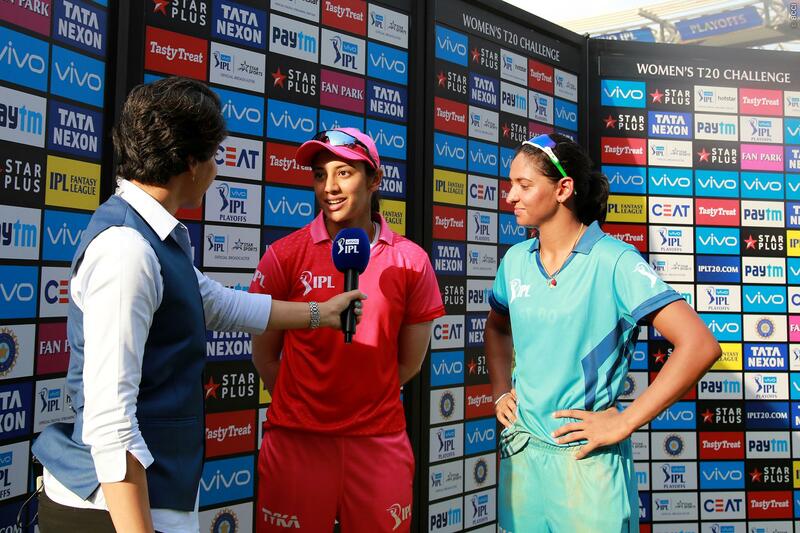 Once the IPL schedule is out, the BCCI will figure out a plan for the number of matches that can be accommodated, and the players who can be assembled in time for the women's exhibition games. 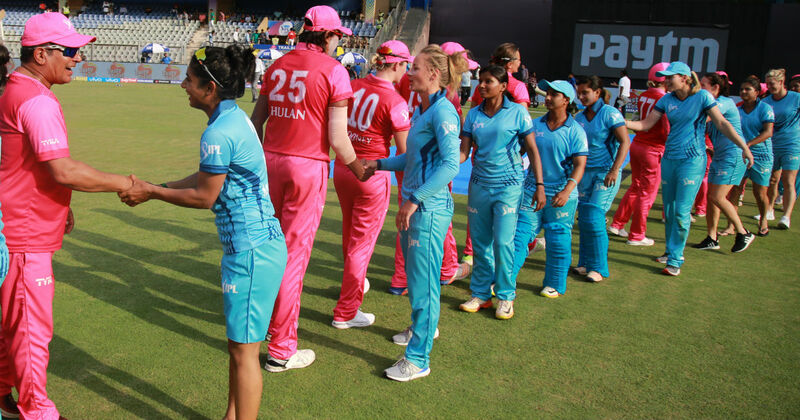 The match was conducted as a means to test the feasibility of starting an IPL-style women's T20 league in the country. Although, the match was a last-ball thriller and was telecast by the board's host broadcaster, the crowd presence at the venue was thin, partly because the game had a 2 pm start.